I'm a passionate developer who always enjoys interesting projects and challenges. I love to work on web, mobile and related technologies. Currently I'm working on Android and I love it! I also love spending time keeping myself up to date with tech news, gadgets and sometimes going to different conferences. On spare time, I play video games, or watch TED talks and YouTube. I also like to take lot of snaps, and trying to invest time to be better at it. Feel free to contact me for any future consulting opportunity, will be available early 2019. 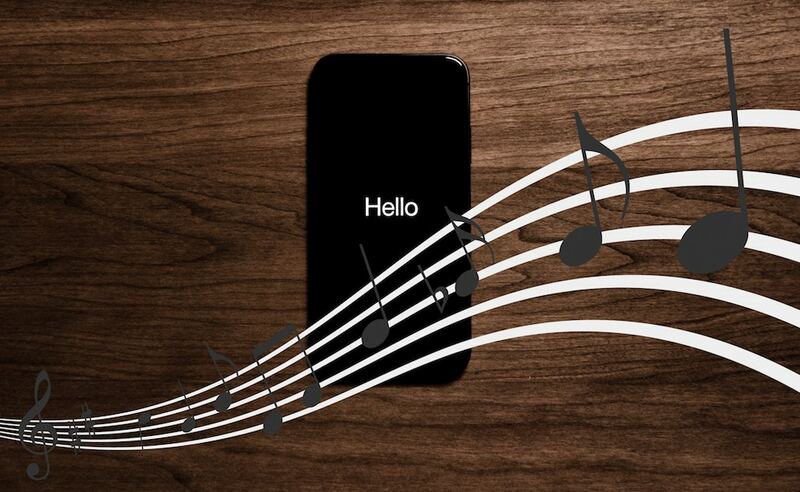 Smart speaker companion app with modern all-in-one music discovery. Built a smart speaker companion application which allows user to fully control the smart speaker using any Android phone or tablet. The app also provides one stop content discovery and playback solution using popular music services like Spotify®, Amazon Music, Deezer, Pandora®, SiriusXM, iHeartRadio™, TuneIn and so on. Control an manage one or more smart speakers in your home. Allow multiple smart speakers to be grouped together for enhanced multi-room audio experience. Add/remove popular music services like Spotify®, Amazon Music, Deezer, Pandora®, SiriusXM, iHeartRadio™, TuneIn and so on using one single app. Integrates with cloud services to provide personalized and persistent services across multiple device form factors. 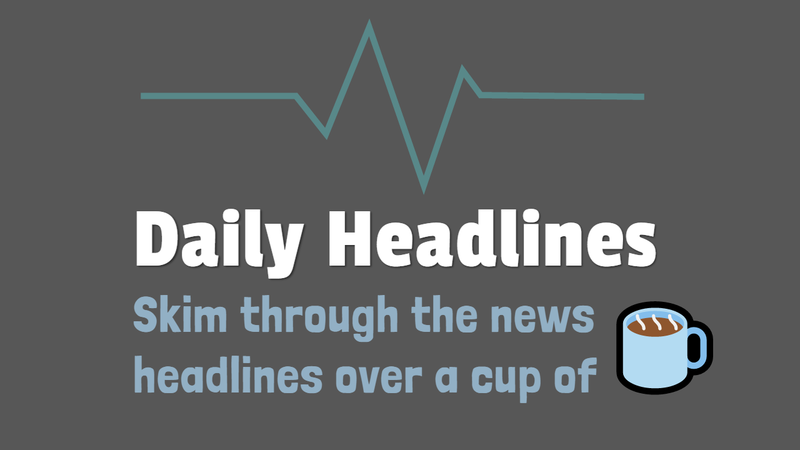 "Daily Headlines" was created as result of personal need to check daily news headlines on TV rather than watching video clips from YouTube or other different source. This was also a personal experiment on creating Android TV application which is somewhat different than what Android TV applications are meant to be. 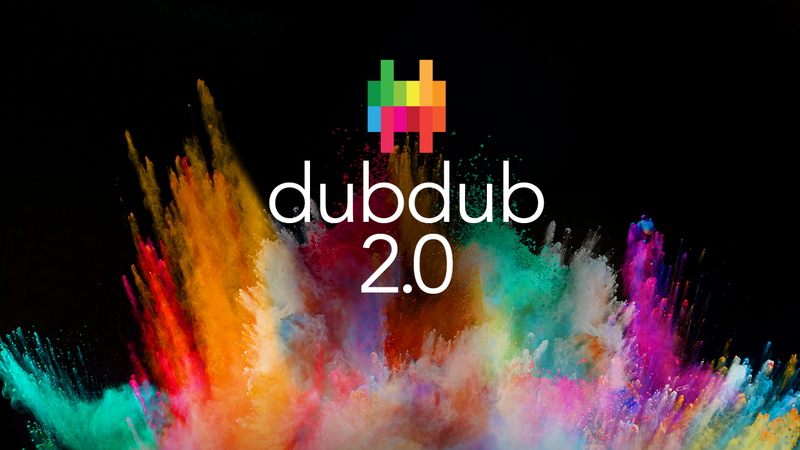 dubcandy™ - Companion app for video influencers. With dubcandy you can turn your videos into content that your viewers can buy from directly. When they buy, you earn revenue. That is the power of shoppable videos and dubcandy gives you that right from your mobile. HOOQ is a video on demand streaming service. HOOQ is Asia's first premium video-on-demand service to launch across the South East Asia and India. HOOQ Android app allows you to watch over 10,000 movies and TV series ranging from the top Hollywood blockbusters, local box office hits and TV series same day as US telecast! 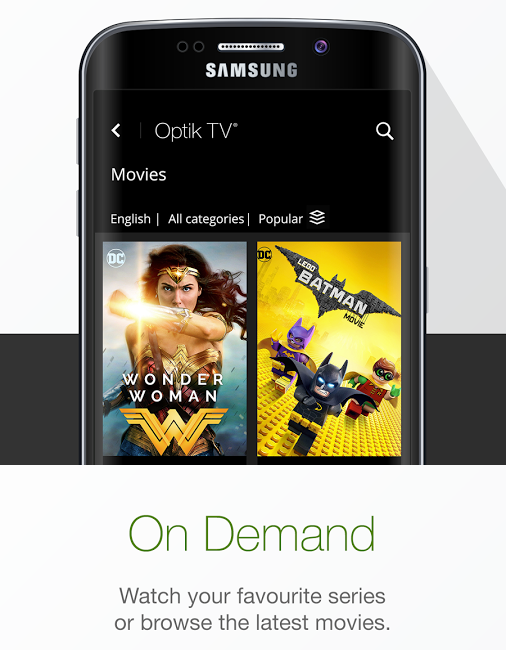 Optik TV® android app allows you to watch live and On Demand shows and movies on the go using your smartphone or tablet. Enjoy many channels included in your subscription, including live news and sports. Set recordings while you are out. Choose from thousands of On Demand shows, series and movies. Save favourites, watch trailers and view ratings. Start a movie on your TV and pick up where you left off on your tablet. This is a sample android app which demonstrates `RecyclerView` wrap_content inside `ScrollView` issue on Marshmallow, Nougat and Oreo (API 23, 24, 25 & 26) and how to work around it. Created an example project to showcase how Firebase platform can be used to serve mocked API responses using Express.js and Firestore. Created a complete solution for connected media device and a companion Android application to support device communication and media content discovery. Used Kotlin & MVVM architecture to implement application features. Added Realm for data caching and offline support. Met with customer on-site and collaborated with their engineering team on different features. Planned weekly sprint items and assigned resources among team. Provided technical support to team members and product managers. On boarded new hires and paired with them to ramp up on the project. Collaborated with other platform team leads to discuss and finalize design and architecture of different core-components. Reviewed code using GitHub and provided constructive feedback to be compliant with currently defined project standards. Worked with Product Manager to plan and execute monthly releases to Google Play store. Created “Developer's Guide” wiki for key components of the app, consistently encouraged other team members to contribute to it. Successfully launched the feature complete companion Android app on time. Improved crash free user session from 92% to 99.2% by constantly analyzing data from Crashlytics. Reduced 8% background battery consumption on the application by using Android platform's JobScheduler. Initiated weekly app improvement brainstorming meeting with the team and implemented material design patterns to make UX better. Added automation script to reduce manual tasks that were required during day-to-day development. Improved code coverage by 7% for core components. Architected android app using modern MVP pattern recommended by Google engineers. The pattern was strictly enforced among the team. Participated in code review for features, bug fixes and other changes. Designed API and translated API specification using OpenAPI Specification standard; formerly known as Swagger 2.0. The OpenAPI Specification contract was later used to generate rest-client library respective platforms. Created wiki containing technical-guide, developers-guide, and release-guide for future reference. Maintained Google Play store release cycles for Alpha, Beta and Production channels. Setup continuous integration (CI) using BuddyBuild for each pull-request which builds dev, staging and production builds. Constantly refactored code base to adhere to DRY principle. Improved application's draw performance by reducing overdraw and optimizing view higherchy inside recycler view. Used APK analyzer to analyze APK, and optimized large image assets using WebP reducing the size by 19mb, which resulted over 58% savings on APK size. Ran android lint tool, and reduced 36% of critical lint warning and errors for the project. Maintained unit tests and improved code-coverage by 8% for newly added features. Developed fully functional proof-of-concept Android TV(📺) app that uses same API and services for video content consumption. Worked with R&D android development team for current and future products. Refactor and enhance existing library features, provide better solution where necessary. Provide and update documentation with each release. Build and maintain sample android application to showcase supported features. Write unit tests, review peer-code and provide input if applicable. Released android app for major Canadian carrier which has support for LIVE and VOD video streaming on-the-go for Android phone & tablet. The application has been optimized to run on set-top boxes and Android TV. It has 100,000 - 500,000 install from Google Play store. A live streaming application using propitiatory technology for a closed group of people. Worked with specific future devices that has this technology enabled. My recent activity and stats on github. I’ve been working as software engineer for over 8+ years. I started with web technologies and later migrated to mobile solution. I've worked on both hybrid and native solution for different Android device form factors. Tap on the skill level to get more details. 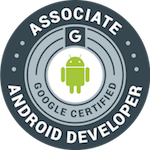 Hossain is a hard-working Android developer capable of taking on large development tasks. He collaborates extremely well with other developers on tasks and features. He is adaptable to different challenges and soaks up changing priorities without flinching. He made my job as a manager easier, and was a pleasure to work with. I had the pleasure of working with Hossain on multiple projects at QuickPlay. Hossain is an experienced and creative developer, a person you can trust when you want to be sure that important tasks are completed in a systematic and precise way. Always maintains a very good relationship with co-workers and clients. 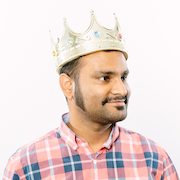 We call the few top engineers at QuickPlay "superstars", and Hossain is one of them. I ambient music while working. Following are some of the artists I listen to when I work on my projects. When I am not working, I enjoy various activities both indoor and outdoor. Present - Local meetups on Kotlin, Android.